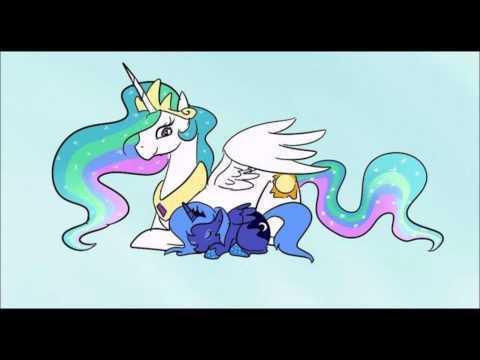 For all fans of Princess Luna! @luna4life !followersofnightmarenight !lunaarmy !princesslunafans !nmr !newlunarrepublic !moonstuck !luna !lunarrepublic some luna groups for you! @stumperman07 Yes, I'm sure the !princesslunafans could use some !hugs too. !princesslunafans has 66 members. WE NEED MOAR. Everyone should join !princesslunafans . Then we can take over the world with amazing moon powe - uh. Friendship.